The Kaduna State Government has announced plans to introduce a Disability Trust Fund to cater for persons with disability in the state. 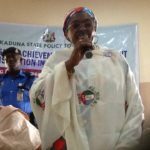 The state Commissioner for Women Affairs, Hajiya Hafsat Baba, disclosed this on Tuesday during a town-hall meeting at Maigana, headquarters of Soba Local Government Area of the state. Newsmen report that the meeting was organised by the Kaduna State Planning and Budget Commission in collaboration with the Ministry of Local Government Affairs. She said: “Let me assure the disabled that a similar bill for people with disability is before the Kaduna State House of Assembly. She added that the state government had embarked on construction of three rehabilitation centres, adding that one centre will be constructed in each senatorial district of the state to give disabled a sense of belonging. The commissioner noted that work on the rehabilitation centres had already began in Soba, Birnin Gwari and Jaba Local Government Areas of the state. She advocated for special consideration for people with disability in the event of erecting any building by government to enable them access the edifice with less difficulties including toilets. Hajiya Hafsat said disbursement of N200 million loan scheme to women, youths and disabled had reached advanced stage as the committee visited and made disbursement in all the three senatorial districts of the state. 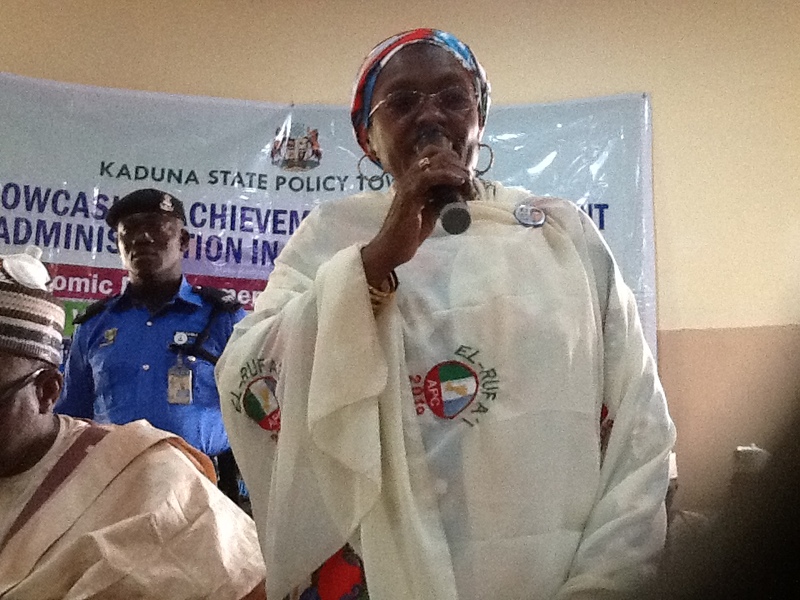 She encouraged women to form cooperative societies not only benefit from the said disbursement but also get access to agric loan and others.